Kayak Coeur d'Alene's retail shop features the best in kayaks, paddles, pfds and gear. As a kayak outfitter we have used and abused all the brands we sell under many different conditions and in many different situations. We are all kayakers and enjoy sharing our experiences and knowledge with paddlers of all abilities. 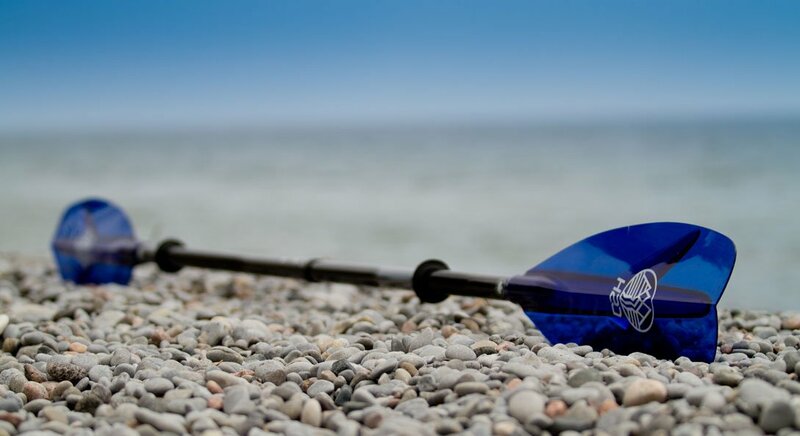 Our trained staff will assist you in purchasing the right kayaks and gear for your needs that will allow you to have a safe, comfortable and enjoyable time on the water. Our shop carries everything from life jackets (pfds), paddles, spray skirts, paddling tops, pants, dry suits, dry bags, safety gear, books, dvds, shoes, gloves and much more. 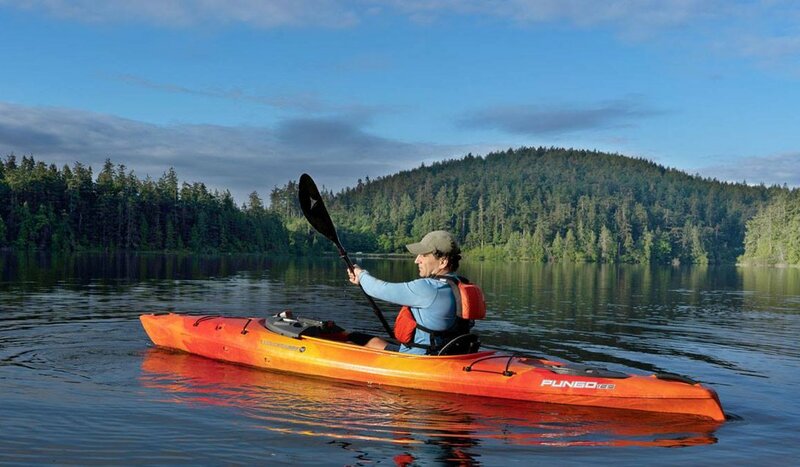 Kayak Coeur d'Alene carries a wide variety of touring kayaks, recreational kayaks, fishing kayaks and sit on top kayaks including, Delta, Hurricane, Wilderness Systems and Advanced Elements. The best way to choose a kayak or stand up paddle board is to try a few out! To that end we have a fleet of demo boats that you can try at your convenience. Just give us a call and schedule your own private demo! In addition to kayaks we also carry Stand Up Paddle boards from Lattitude 44, Stand On Liquid, Stillwater and a large selection of sup accessories.